Low Mileage Vehicle Credit or Suspended/Exempt Category? Explained! Hello there Truckers, doesn’t this question sound familiar to you? Almost on a daily basis, we receive calls as such inquiring about How do I/where do I report my truck that is not used above the desired mileage for exemption? The common misconception that evolves amongst many HVUT e-filers is that both these terms sound similar. 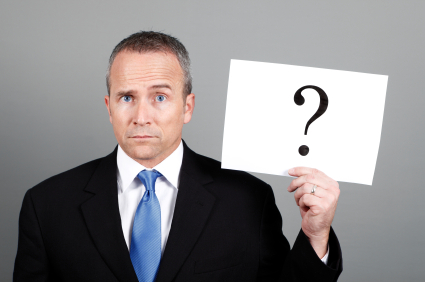 However in terms of Form 2290 they are different attributes. 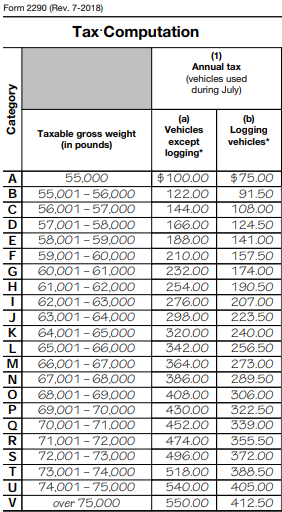 While e-filing your HVUT Form 2290, you might have noticed the section, Suspended/Exempt vehicles this section is basically to report when the heavy vehicle is been used under the desired mileage limit for exemption (5000 miles for Commercial & Logging based Units) & (7500 miles for Agricultural based Units) In this case, you need not make any tax payments to the IRS as they are exempt but you still got to report the vehicle on this Form to legally claim an exemption. On the other hand, The Term Low mileage vehicle credits sounds to be referring to low mileage or exempt vehicles, but in reality it’s related to Claiming a refund on the Taxes paid full in advance on a low mileage vehicle. Upon realization of the mileage recorded by the end of the tax period for which the tax payment was made full in advance, you claim a full refund back from the IRS during the renewal of the following tax year’s tax return. Now, he’s got to renew his Form 2290 for the upcoming period (For the period beginning July 1st, 2019 through June 30th, 2020. During this time, he’s got a chance to claim a full refund on the tax paid for past tax year on the renewal form so evidently the tax due amount will be nullified on the renewal form. On the other hand, If John does not seem to own any trucks during the next renewal, he can simply claim a full refund (Form of cash) by filing the Form 8849 Schedule 6 ( Claim for refund of excise taxes) and wait until 21 business days to receive a refund check back in his mailing address. This entry was posted in 2290 e-file, American Trucking, Form 2290, Form 2290 Amendment, Truck Tax Online and tagged 2290 form site irs gov, 2290 form us irs gov, dot form 2290, Efile form 2290, Form 2290, Form 2290 due date, form 2290 pay taxes location, form 2290 penalty, form 2290 where to mail, fuel excise tax form 2290, highway usage tax form 2290, how to transfer form 2290, hvut form 2290, internal revenue service form 2290, IRS, pay form 2290, printable tax return forms 2290, What is a Low Mileage Vehicle? 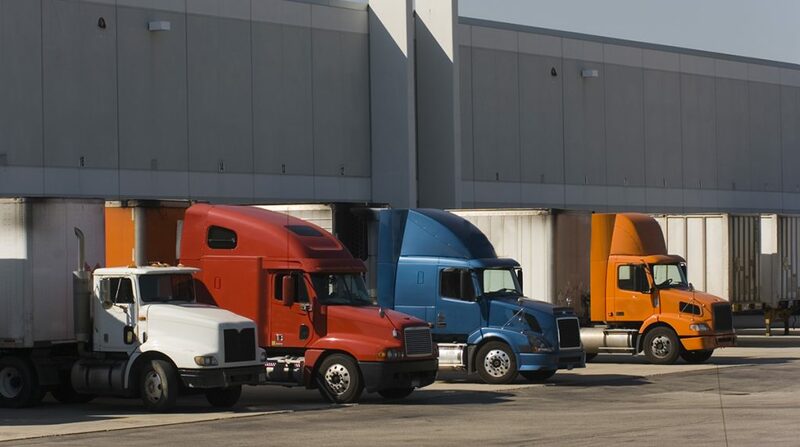 Suspended/Exempt vehicles to report on Form 2290, who needs to file form 2290 on February 15, 2019 by Truck Dues. Despite the Government Shutdown, you still can e-file your Pro-rated HVUT Form 2290! Hey there truckers, this article is to indicate that we got a near term tax deadline by Jan 31st, 2019 only for the Heavy Vehicles which are operational on the road since Dec 2018. Despite that fact that how many days the truck was operational throughout the month, the HVUT would be due by the last day of the following month. Since, Form 2290 is due on any vehicle by the last day of the month following the month of its first use. Only when you’re truck is going to be used over 5000 miles from the time you place the truck on the road up until June of the following year, you pay taxes on the vehicle on a pro-rated basis by reporting your vehicle to be a Taxable vehicle. (A Partial tax payment calculated from the vehicle’s first used month through June of the following year). 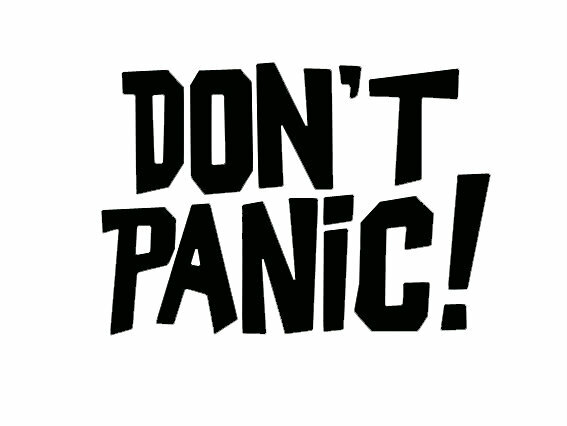 E-filing your annual HVUT is isn’t a rocket science. It is way simpler than you imagine. We got the most user friendly application setup for you where e you’d be able to fill out your tax return by simply answering few questions during the filing process and rest is been taken care by our application in terms of generating your report in a PDF (Portable Document Format) . Post reviewing your tax PDF, you may electronically transmit your tax return to the IRS for acceptance. As a result you’d be able to print the proof of filing digitally watermarked by the Internal Revenue Service back in your registered e-mail address within minutes for your documentation purposes. The same copy can be used as the legal proof of filing during your vehicle registration purposes. Please feel free to reach our support team @ (347) 515 2290 [9. AM through 5 PM, Central Standard Time including weekends and all major federal holidays] or write us: support@truckdues.com or Live chat with our support team for instant help. This entry was posted in 2290 e-file, American Trucking, EIN, Form 2290, Form 2290 Amendment, Truck Tax Online and tagged ein, Form 2290, Government Shutdown, HVUT, IRS form 2290 on January 15, 2019 by Truck Dues. E-File your Pro-rated HVUT Form 2290 before the IRS scheduled Downtime! This entry was posted in 2290 e-file, Agriculture Vehicle, American Trucking, EIN, Form 2290, Form 2290 Amendment, Form 2290 Claims, Truck Tax Online and tagged ein, FORM 2290 TAX, hvut form 2290, IRS, IRS Downtime, IRS Yearend Downtime, Is the IRS closed? How do I locate the nearest IRS offices around me? 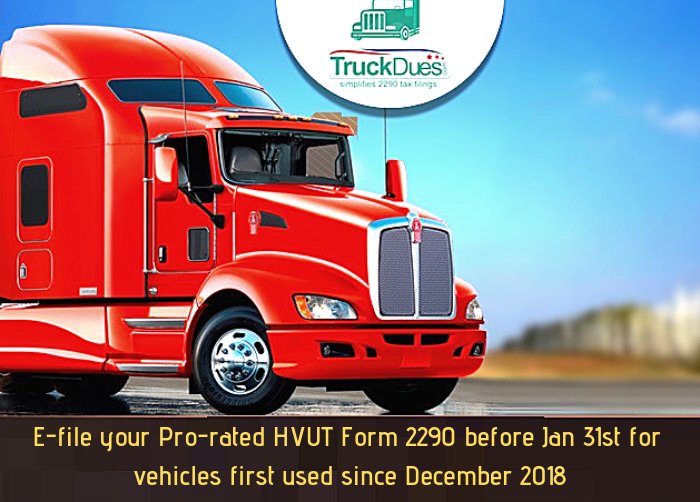 HVUT, Pro-rated Form 2290 on December 14, 2018 by Truck Dues. Less than a day to have your Form 2290 and Schedule-1 renewed with the IRS, August 31 is the due date. High time to get it reported and renewed online in simple steps and fast process. If you own and operate a heavy motor truck with a taxable gross weight of 55,000 pounds and more, your are liable to report and pay 2290 truck taxes. 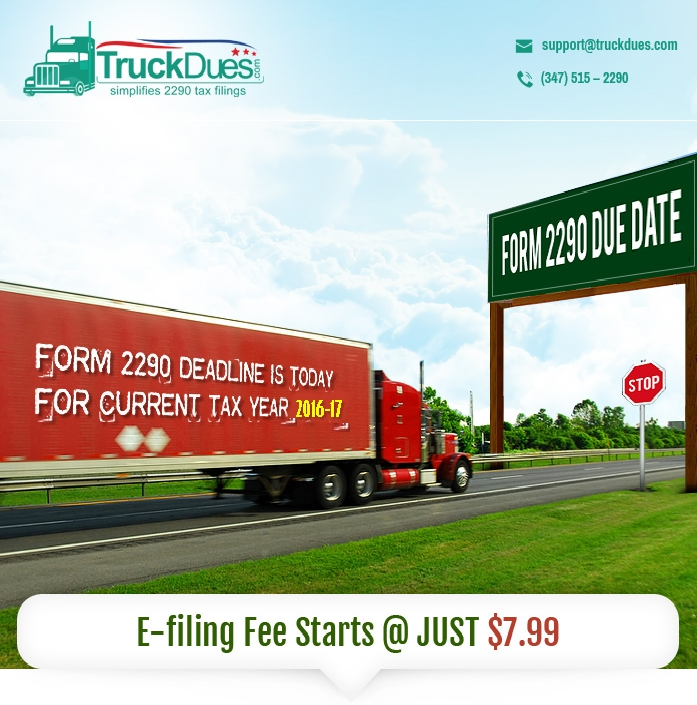 It is simple and easy when you do it online with TruckDues.com an IRS authorized e-file service provider. Form 2290, the heavy highway vehicle use tax is a fee assessed annually on vehicles that operate on public highways. Form 2290 is reported and paid in full by August 31, today is the deadline to have this 2290s reported with the IRS. Electronic filing automates your tax preparation, you just key in your vehicle details with the tax year and first used month, taxable gross weight along with your Vehicle Identification Number (VIN), your tax return is ready with inputs to file it with the IRS. It is simple and easy as 1-2-3..! Electronic filing is the fastest way of filing your 2290 tax returns with the IRS, once you complete your tax return it is consolidated and sent to the IRS for processing. IRS verify the data and approves your Schedule-1 with an e-file watermark (stamp) which very well used as a proof for payment of taxes. 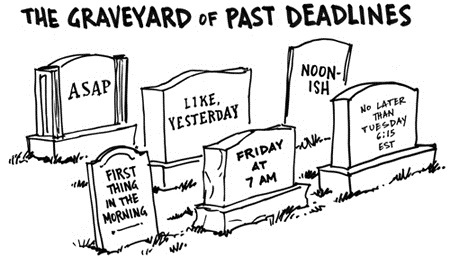 Delaying further would end up IRS audits, late fee and paying extra on top of your tax due. E-File is 100% accurate, fast, simple and secured. All the tax math happens automatically, 100% fast, IRS would process your 2290s immediately, and pushed to your email in-box once it is accepted. This entry was posted in 2290 e-file, American Trucking, Form 2290, Form 2290 Amendment, HVUT 2017 -2018, Truck Tax Online and tagged 2290 deadline, 2290 due date, 2290 efile, 2290 electronic filing, 2290 heavy vehicle tax, 2290 heavy vehicle use tax, 2290 Heavy Vehicle Use Tax Return, 2290 HVUT, 2290 online filing, 2290 tax, 2290 Tax Due, 2290 tax return, 2290 truck tax due, 2290 TRUCK TAX RETURN, 2290 vehicle use tax on August 31, 2017 by Truck Dues. Can you believe it’s just a couple of days away? Yeah it’s Thanksgiving, the time when families come together despite their differences eat, feel & celebrate gratitude for the good things in life. This is a day of festivity; family reunions and lavish feasts including dishes like roasted turkeys, Cranberry sauce, Corns. Potatoes and Pumpkin pie are included in the Thanksgiving meal. 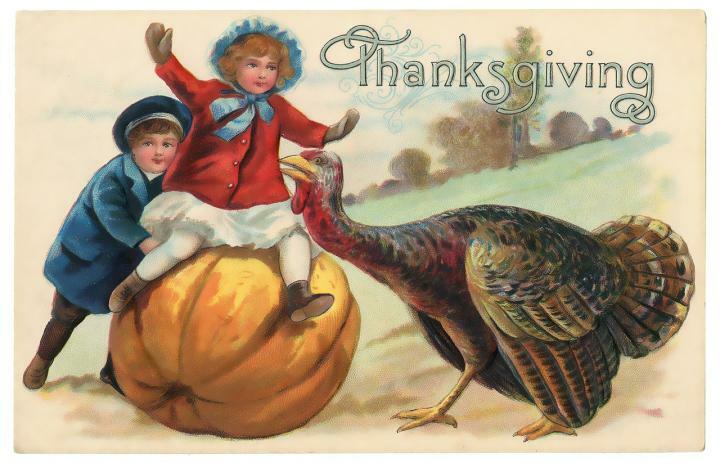 This entry was posted in Form 2290, Form 2290 Amendment, Form 2290 Claims, Truck Tax Online and tagged Gratitude, Happy Thanksgiving, Pumpkin, Thanksgiving, Thanksgiving Day, Truck Drivers, Truckers, Turkey, Turkey Day on November 22, 2016 by Truck Dues. 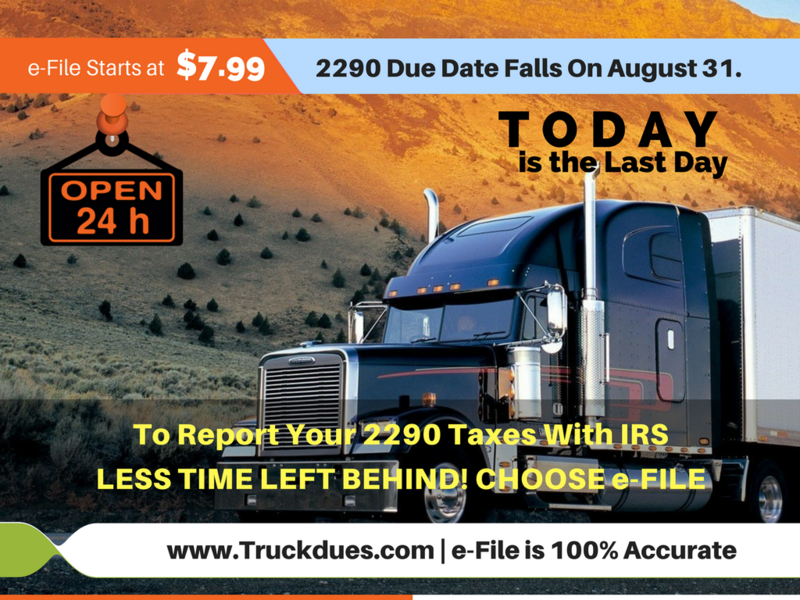 Attention Heavy Highway Truckers, you just have less than 24 hours to complete your 2290 truck tax returns with IRS. E-file would be the smart move, choose e-file and complete it online with the IRS. Stamped Schedule-1 proof will be available in just minutes. This entry was posted in 2290 e-file, 2290 for TY 2016 - 2017, American Trucking, Form 2290, Form 2290 Amendment, Form 2290 Claims, Truck Tax Online and tagged 2290 truck tax due today, due date for 2290 is August 31, form 2290 is due today, how to file form 2290?, hvut form 2290 is due today, last date to file 2290 is August 31, what is form 2290, when is form 2290 due? on August 31, 2016 by Truck Dues.